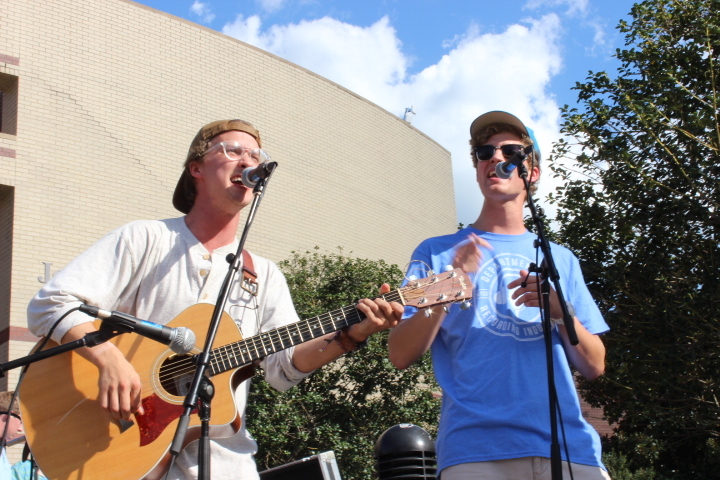 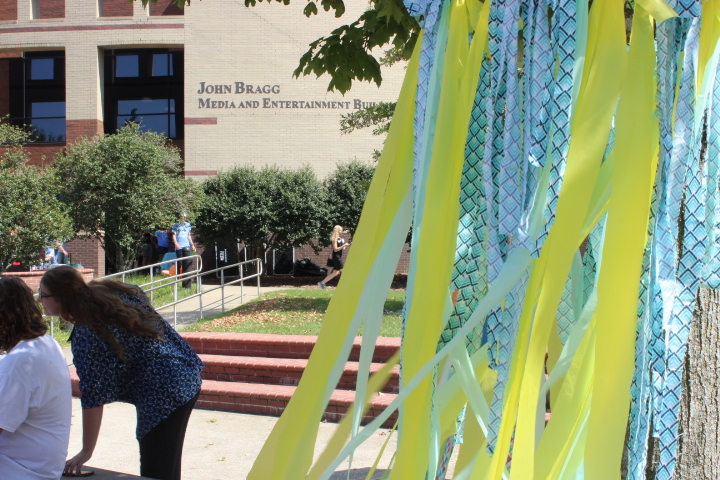 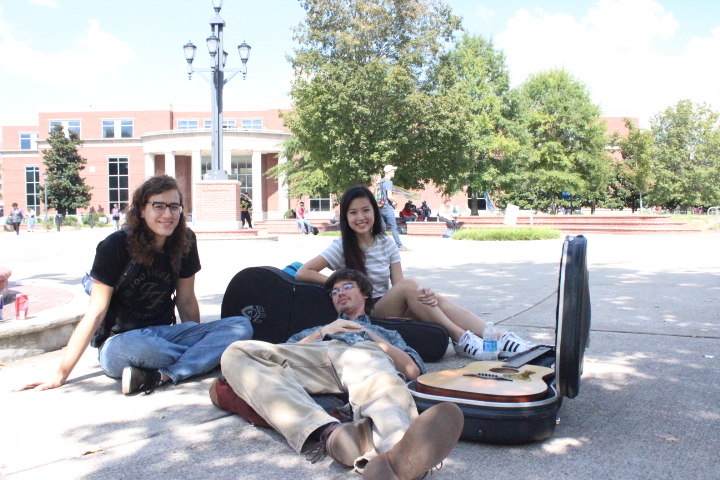 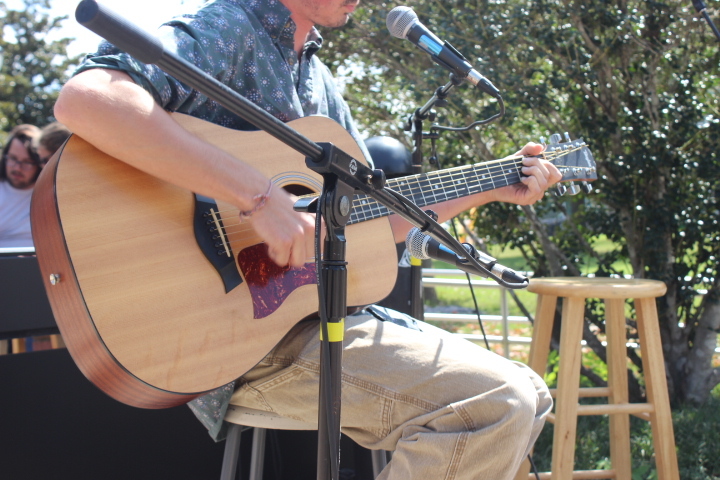 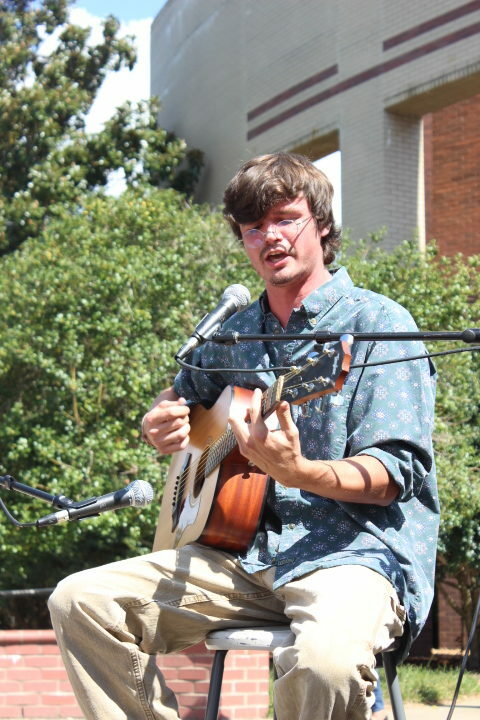 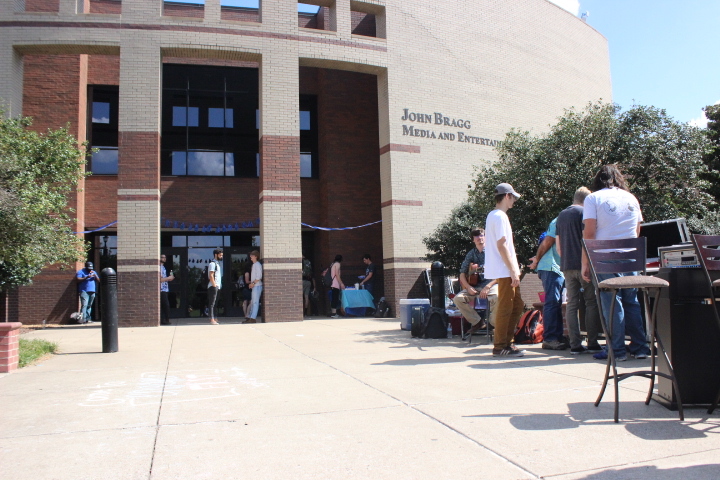 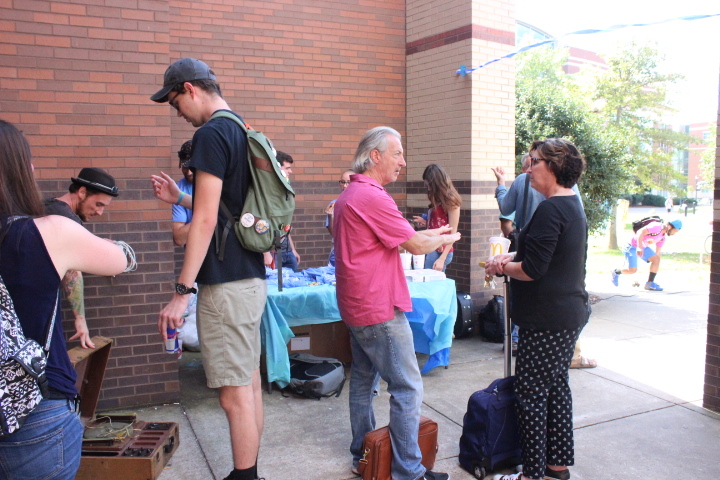 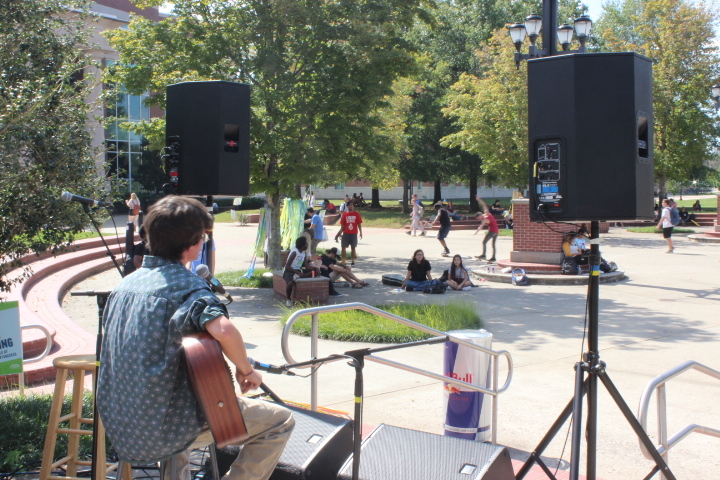 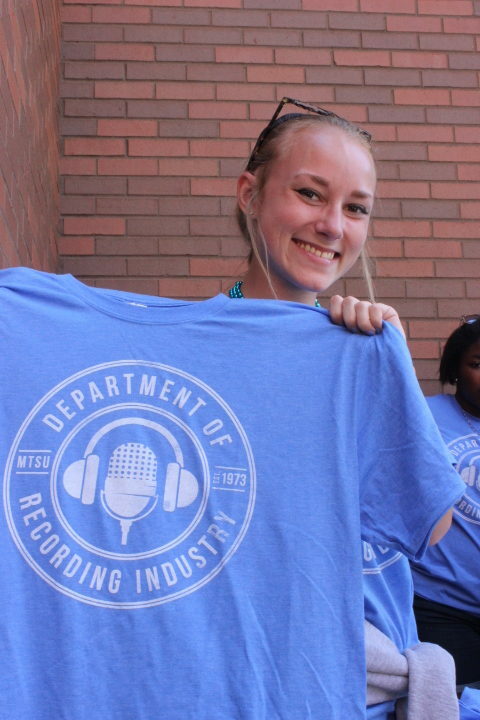 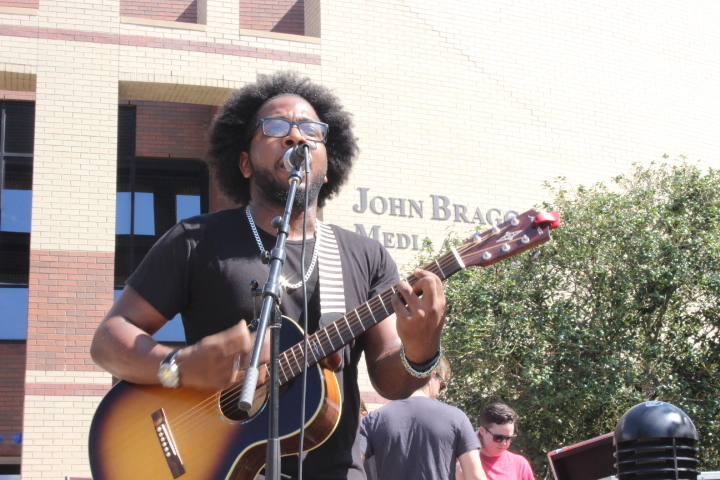 Students came to the courtyard outside the John Bragg Media and Entertainment Building on Tuesday for the second annual MT Engage Fest, an outdoor music festival put on by recording industry organizations. 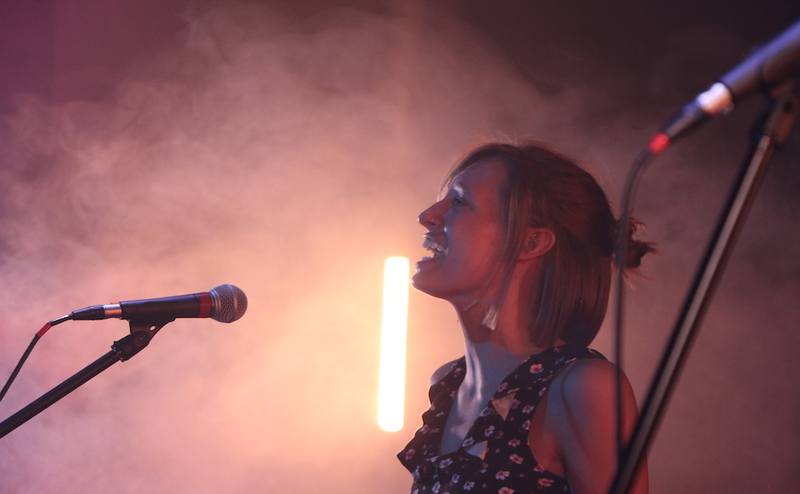 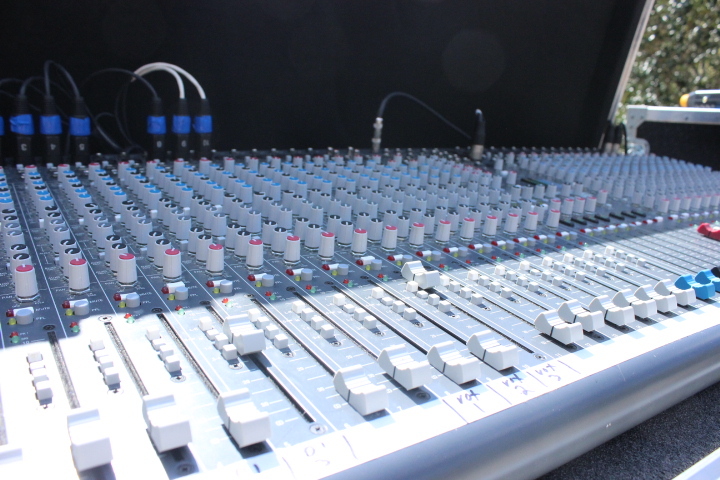 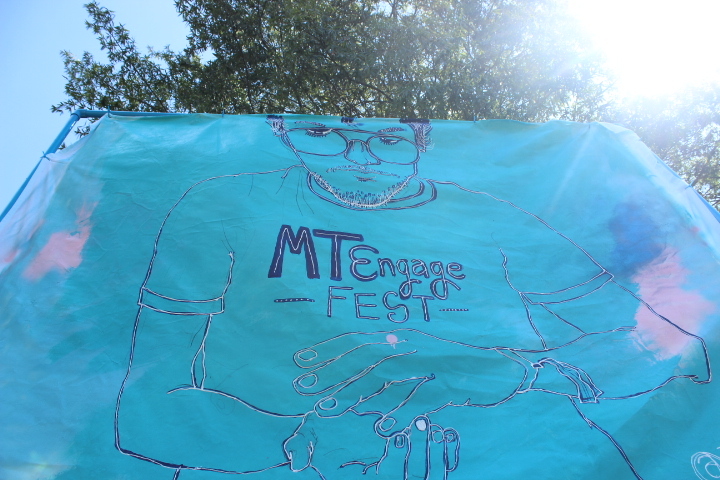 MT Engage Fest is supported by the MT Engage committee and produced by the Live Sound Club. 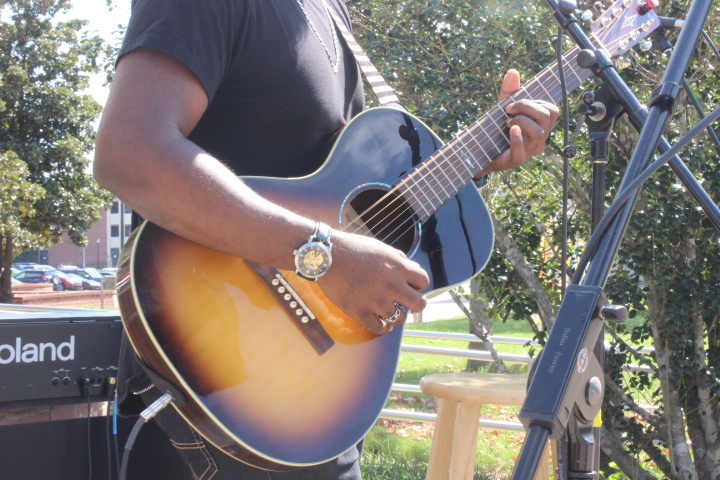 Organizations like Omega Delta Psi, Urban Entertainment, Nashville Songwriters Association International and AMP Entertainment partner to make the event happen. 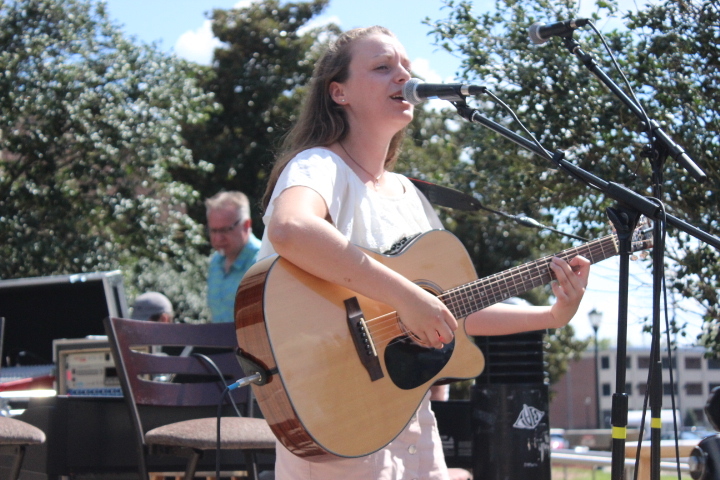 According to Siara Strickland of AMP Entertainment, each organization is given an hour of the festival to let its own artists perform. 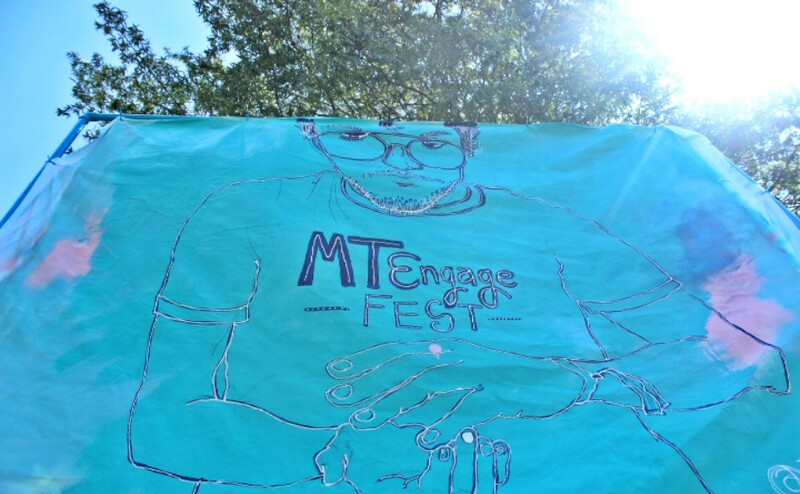 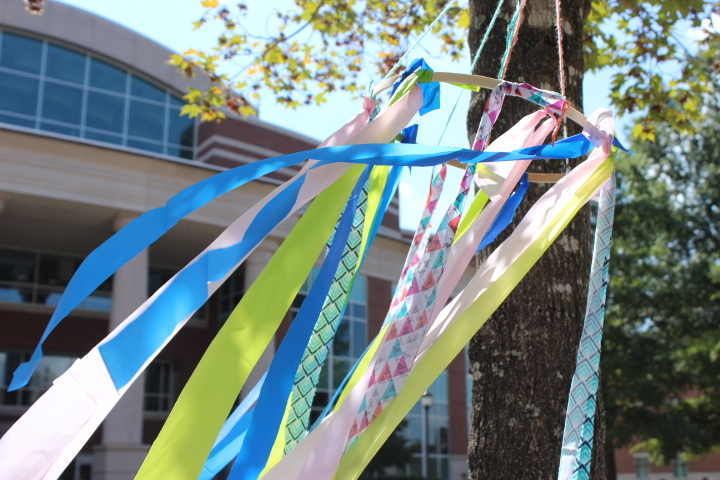 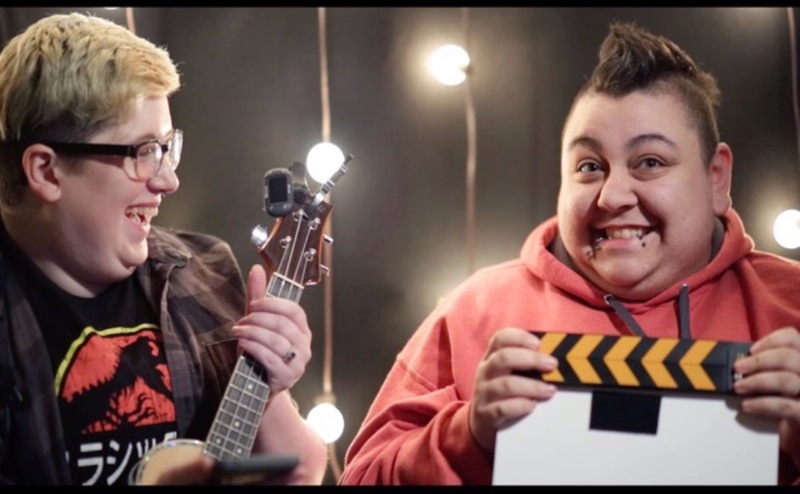 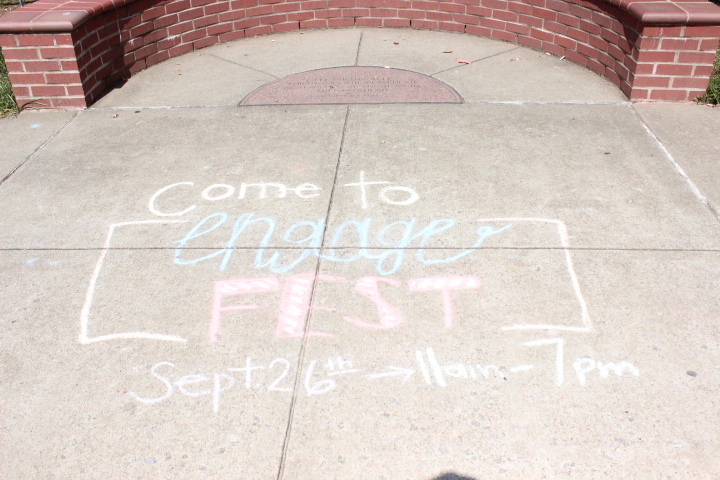 “What we hope is that students will get a sense of community out of (MT Engage Fest), a sense of everybody being able to come together and listen to something that touches (them),” Strickland said.